There are 69 items in this list, view them all as images ? 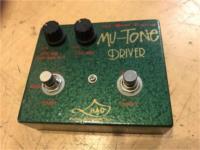 Reissue of the classic Fuzz pedal. Made in USA. Germanium transistors. 1980's Made in Japan - Bass Limiter / Exciter "Double Effect'. Version 2 - LED in the "A". Distortion. Made in USA, with LM308 chip. Loop Station with USB interface. *Includes box and manual. Original early 90's model. 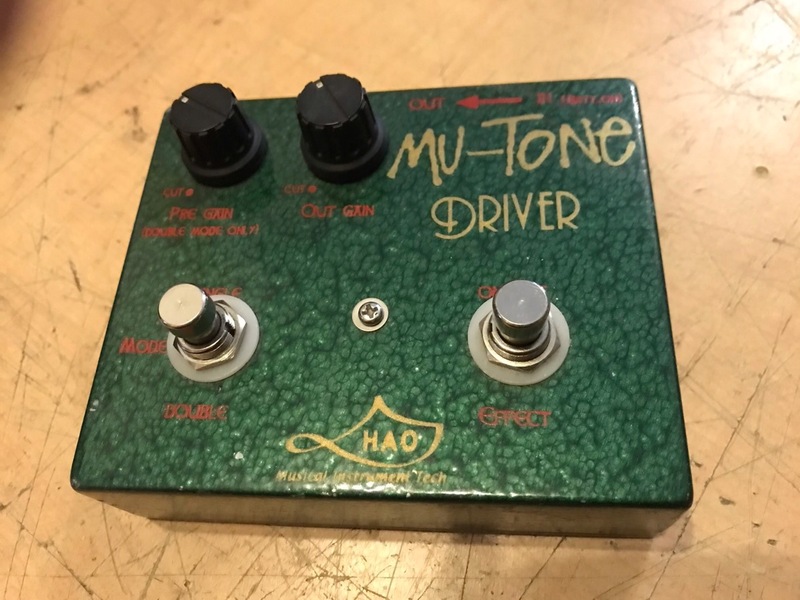 Famed guitarist Gary Moore used this pedal on his album "Still Got the Blues". Digital Sampler/Delay Made in Japan blue label, 1 knob missing. Made in Taiwan. Auto Wah. Overdrive. In the style of an Ibanez Tubescreamer. Two modes, hot & warm. 30 minutes of unlimited looping and layering! Record, Overdub and Undo functions. Volume loop control. Compressor! Dynamic! 1 knob, 1 rubber knob extender, ( and 1 knob missing). 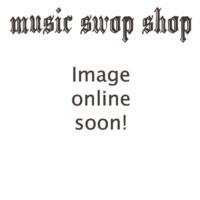 Polyphonic Octave Generator w/box and US/JAPANESE psu **requires a travel adaptor**! 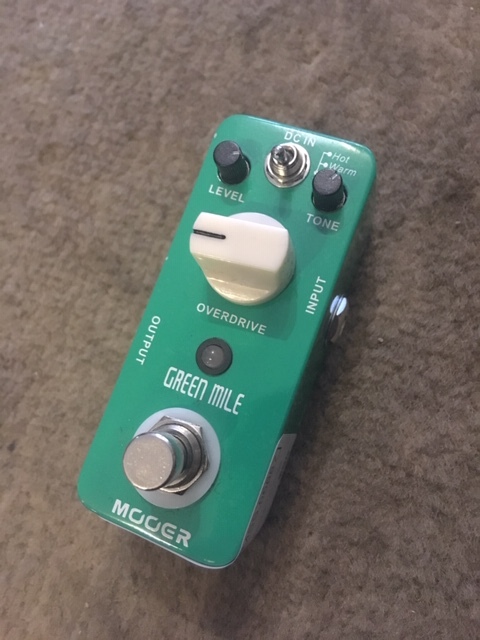 Custom built Fuzz pedal with boost switch/ control, built to spec for use on guitar or bass. Sonic Violence with some additional tricks. The FAC depth control has been replaced by a boost circuit that can add up to 25db of volume whilst still retaining all the bass this pedal has to offer. 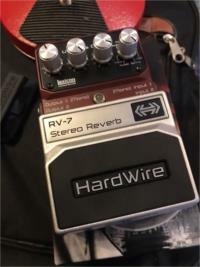 It also has a toggle to switch between a guitar and bass mode.